Add a Tuning License to Your inTune i2, i3 or T2 to Tune Multiple Vehicles. Check out the store on the Update Agent 1.0 Update software. Did you know that you can add an additional tuning license to the inTune i2, i3 and Trinity T2 for $149? 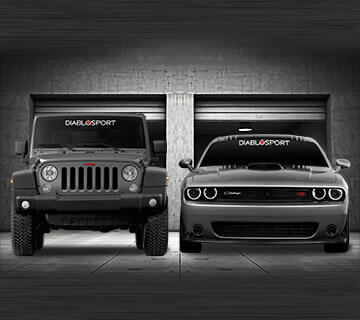 It’s easy to do, and it unlocks tuning for any Diablo supported vehicle you own. Instead of purchasing a tuner for each car in your driveway, you can add a tuning license to your i2/i3/T2 and use the same device to tune all of them! Now getting licenses is easier than ever, you can add tuning licenses to your vehicle without calling in. Check out the store on the Update Agent 1.0 software. The store will come up after updating your device to the latest calibrations and you can purchase your licenses right there! 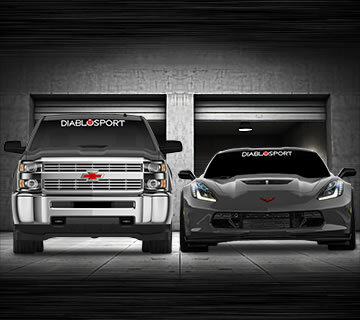 NOTE: Multi-License options are NOT available on the DiabloSport Trinity, inTune I-1000, I-1000DCX, or Predator. They are only available for the inTune i2 and i3 and Trinity 2 programmers. To Order, download the Update Agent 1.0 software (formerly Ignition) and visit the store through that software. *2015+ Dodge/Chrysler/Jeep/Ram vehicles require an unlocked PCM in order to tune, please see PCM Support for more information. 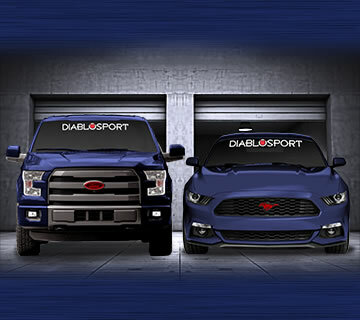 Even though the inTune i2/i3 and Trinity 2 have specific part numbers for Chrysler, Ford, GM and vehicle makes, you can purchase a license for ANY supported DiabloSport vehicle. For example, if you’ve purchased the i3 for Chrysler and used it on your 2014 Dodge Challenger, you can still purchase a tuning license for your 2012 Ford F150 and download all of its preloaded tunes to your Chrysler unit. The inTune i2/i3 and Trinity 2 automatically saves your vehicle’s data into new folders in its memory. It keeps each vehicle’s saved stock backup file, data logs, and custom tunes segregated making it simple to manage them. 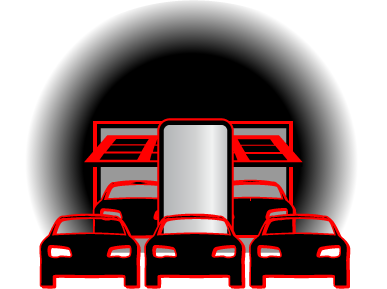 Plug your i2/i3/T2 into your PC or Mac computer and you can see each of your vehicles listed by VIN in separate folders right on the device. By logging into your account on DiabloSport.com you can get a list of all the licenses you’ve purchased and manage them online. Use the inTune i2/i3 and Trinity 2 Update Agent 1.0 software (formerly Ignition) to purchase additional vehicle licenses and download them directly to your device all online. After the Update Agent 1.0 software updates your device to the latest calibrations, a store will pop up featuring the i2/i3 License options. Add as many additional vehicle licenses to your vehicle as you wish! 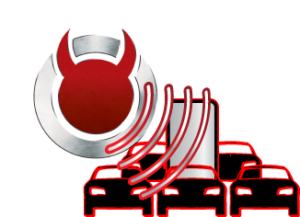 You are purchasing an additional tuning software license for your DiabloSport inTune i2/i3 or Trinity 2. This license is non-transferable. 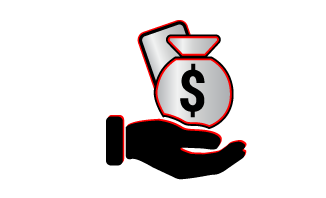 DiabloSport shall not issue refunds, credits, or exchanges for any software licenses that are added to your i2/i3/T2. All sales are final. DiabloSport will deliver your license files through several methods including website downloads, or updates via the i2/i3/T2.